The official opening ceremony of Mall Varna will be held June 12. The developers are planning four days of music and fashion events to mark the opening of the shopping center. June 10 will be the so-called test day when 100 people will enter the mall to test the facilities. They will be randomly selected from the list of people who have registered as volunteers on the mall's website. The registration system will be activated in the beginning of June. Mall Varna will comprise 100 boutique shops representing both international and Bulgarian labels. The child center Capella Play will cover an area of 1,000 sq.m. 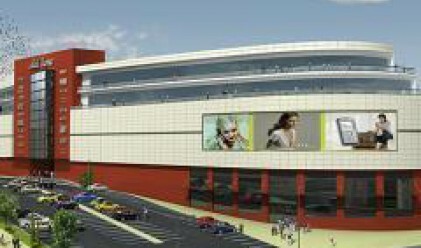 The mall will also have its own ice skating rink and 8 cinema halls. Total built-up area is 70,000 sq.m., of which 33,000 sq.m commercial area. Tenants can rent space for a period of up to 10 years. The parking's capacity is 800 vehicles. The mall will be illuminated by a special lighting system that will change the building's color every 30 seconds.